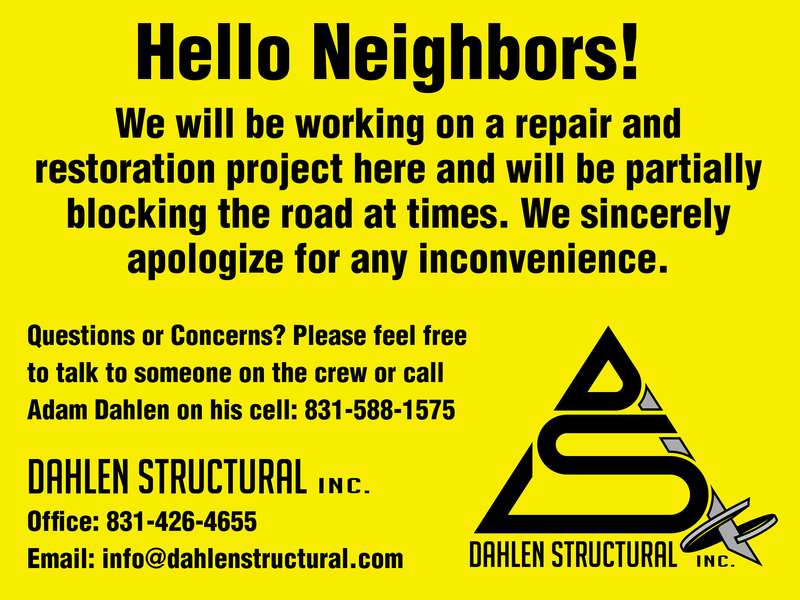 Dahlen Structural Inc, formally Adam Dahlen Construction, started in 2006, and we have been specializing in foundations (building, repair & replacement), retaining walls, and other stabilization projects since that time. We focus on developing the best possible solution for your particular situation and will get your project done in a timely, professional manner. The following is our philosophy, and what you can expect when working with us. We utilize Grip-Tite Foundation Systems to ensure your home is on the right level. We take great care to review each job and come up with the best solution for your project. Check out our Technical Information. Our number one priority is ensuring the well-being of everyone around job area. We stand by every project we do, always ensuring our work is held to the highest standards. We show our utmost respect to our clients, their families, neighbors, and everything surrounding our job site. We try to recycle all of the materials from our jobs and create as small of an environmental impact as possible. After growing up in Boulder Creek California I decided to follow in my father’s footsteps and become a tradesman. Over the years I’ve done a little bit of everything including cell tower maintenance, plumbing, and general carpentry when in 2005 I decided to focus on specializing in foundation repair and erosion control. Due to winter rains, soft soils, and the age of many homes in the Monterey Bay there are plenty of opportunities to fix sliding hillsides, settling or cumbling foundations, and general erosion problems of all scales. I earned my contractor license and starting Adam Dahlen Construction in 2006. I live in Santa Cruz with my wife and daughters. I earned my contractor license and starting Adam Dahlen Construction in 2006. I live in Scotts Valley with my wife and daughters.